This weekend's E-Prix on the streets of Zurich was the first motor race to be held in Switzerland since 1954. 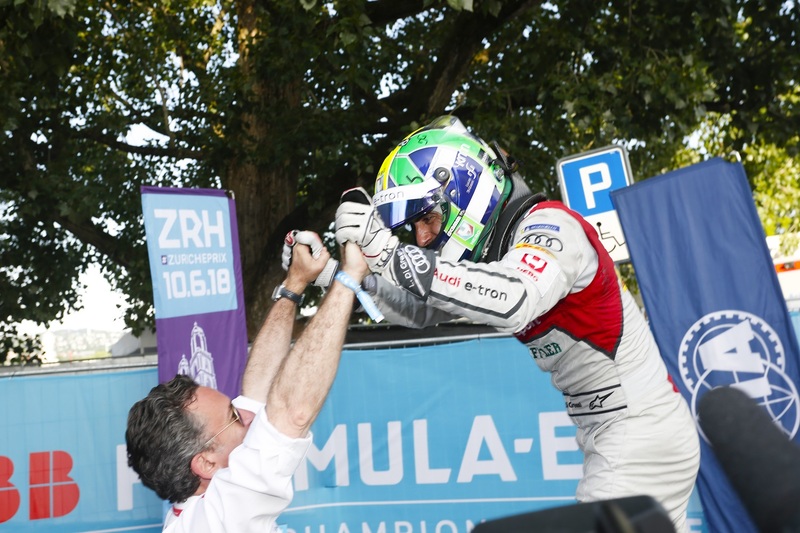 Audi Sport ABT's Lucas di Grassi climbed to the top step of the podium at Sunday's Formula E race on the streets of Zurich. The Brazilian also became the first racing driver to win a race in the Swiss country since Juan Manuel Fangio in 1954 following the nationwide motorsports ban in 1955. 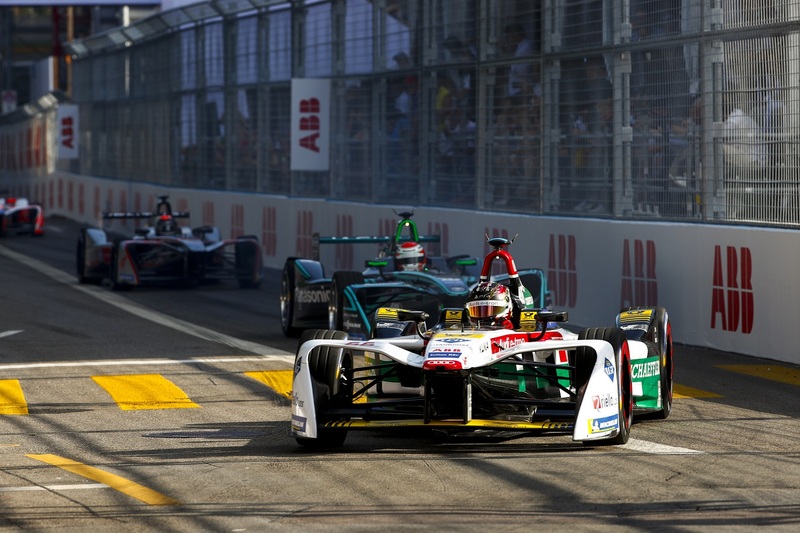 Di Grassi made quick work of the temporary street circuit after starting from the sixth position on the grid, which allowed him to put his skills to the test without worrying about much traffic ahead. The Brazilian picked off the leading pack one-by-one over the course of the opening period of the race, crucially taking the lead from Mitch Evans as the mid-race car swaps began. With everyone rushing into the pits to try to limit the damage that di Grassi looked to inflict on the field, several drivers lost concentration and went just a bit too fast down pit lane. Mitch Evans, Jean-Eric Vergne, Andre Lotterer, Jose Maria Lopez and Sebastien Buemi were all hit with drive-through penalties for speeding on pit row. Further down the pack, it was Bird in second and D'Ambrosio in third who fought eagerly to climb one step higher on the podium, but a full course yellow to clean the track after Felix Rosenqvist cashed between turns two and three didn't favor their strategies. 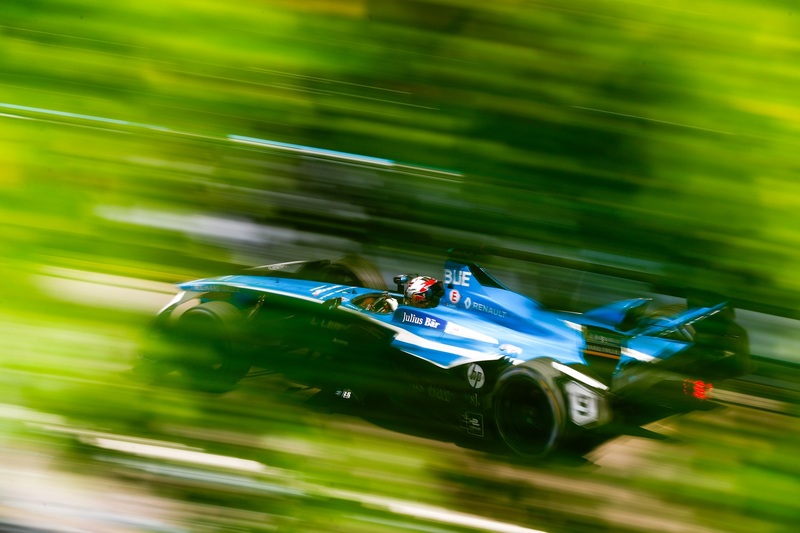 At the end of the day, it was Bird and D'Ambrosio in addition to Lotterer and Buemi who rounded up the top five. 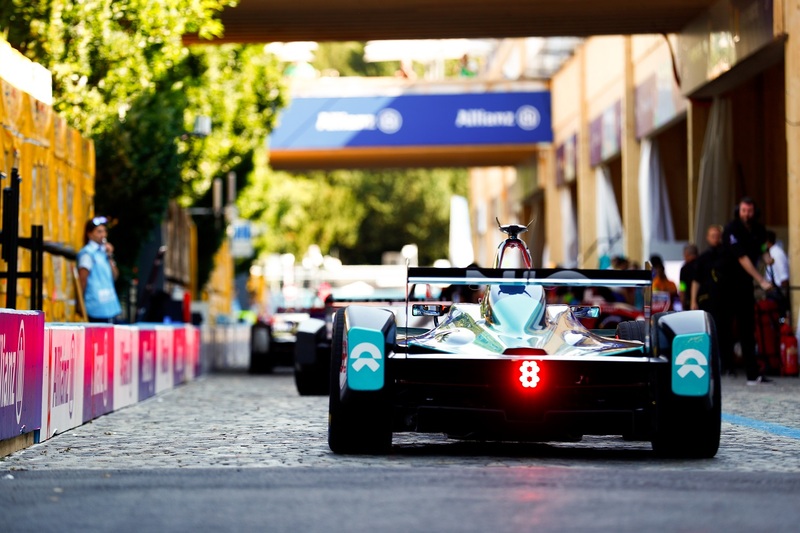 Formula E now heads to the streets of New York City for the season four finale, which includes a double-header weekend July 14-15.